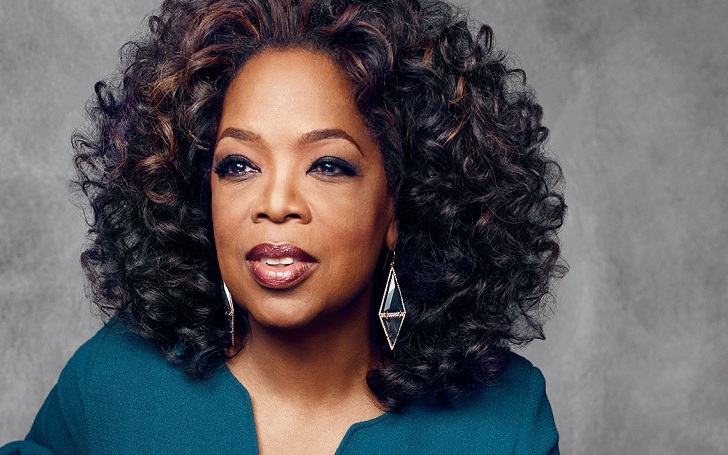 American journalist Oprah Winfrey has taken an important step lately as she donated $2 million to help revive Puerto Rico's arts and cultural programs that were completely devasted after 2017 Hurricane Maria. The donation made by Oprah will be reportedly split into two; $1 million to the Hispanic Federation's UNIDOS Disaster Relief, and the other $1 million to The Flamboyan Arts Fund. While UNIDOS basically helps the needy families and communities affected by the hurricane in Puerto Rico, whereas The Flamboyan Arts Fund, created by Lin-Manuel Miranda, promotes and helps revive theater, dance, literature, and other creative arts. The needs of Puerto Rico and our fellow American citizens following the tragic hurricanes are still very real, and the work that has already been done by the Hispanic Federation, Flamboyan Arts Fund and other organizations on and off the island is long from over. The play Hamilton was intentionally run to raise funds for The Flamboyan Arts Fund and successfully collected around $15 million.